Each year, at the Lansing Educational Foundation's Annual Awards Breakfast, we recognize our outstanding teachers and educational support professionals. 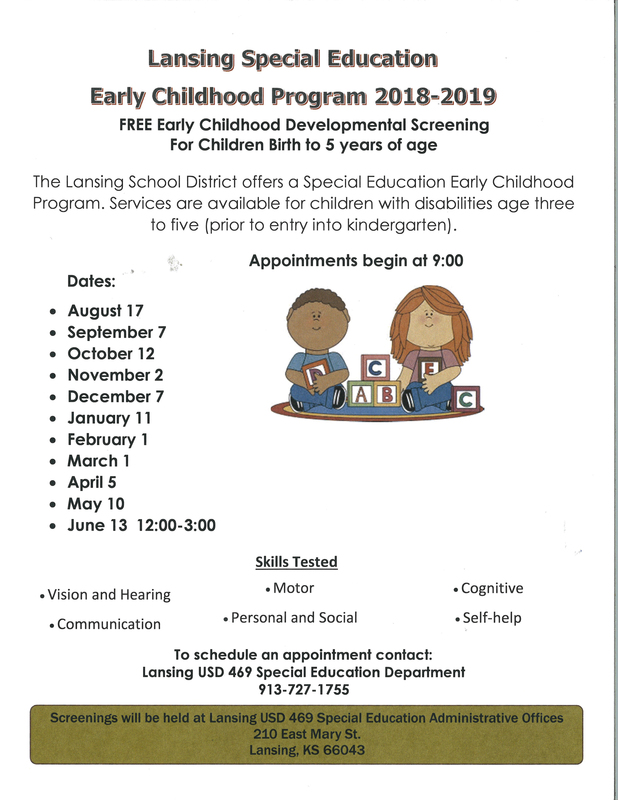 These individuals are nominated by someone in the Lansing community and are chosen by the Lansing Educational Foundation's Board of Directors. We award two Teachers of the Year (one for kindergarten through 6 and one from grades 7 - 12) and two Educational Support Teachers of the Year. We also recognize a person or family that has impacted the educational community in Lansing through our Lifetime Achievement Award.